Nothing makes a director happier than a full house at a chapter meeting. 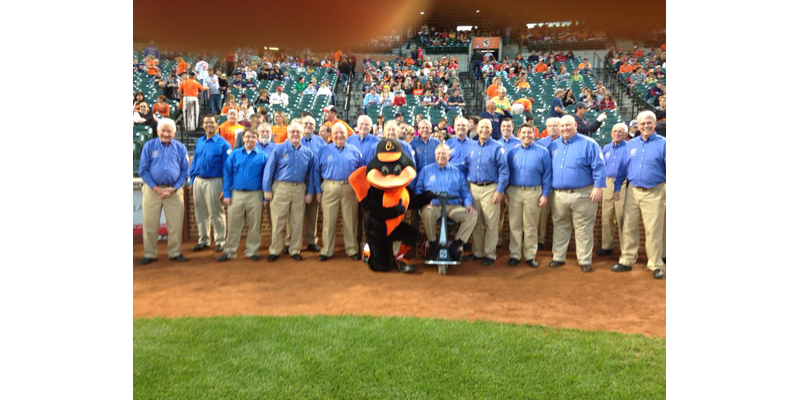 We had to keep pulling chairs down off the rack last Monday. 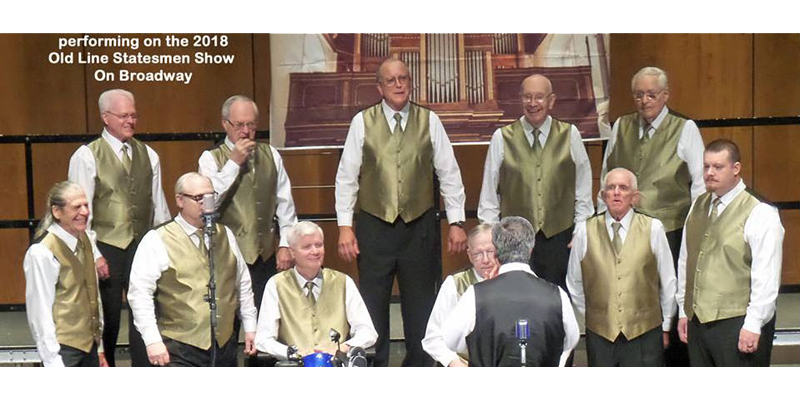 And nothing is more fun than to have a whole bunch of folks singing a whole bunch of Barbershop songs, in a bunch of quartets and push-out quartets, some tags, and just enjoying each other in a grand night of Barbershop harmony. Monday was that kind of night. 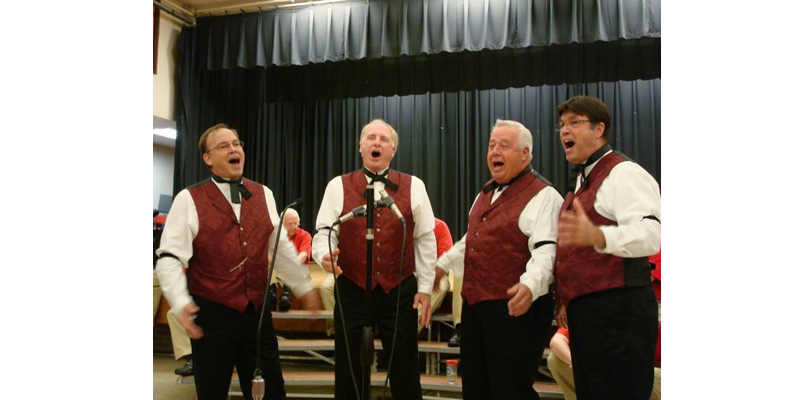 The Bay Country Gentlemen are honored that you would take the time to visit our web site. 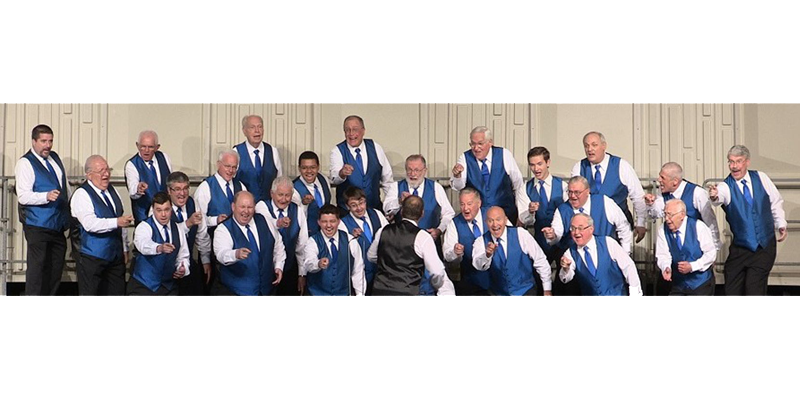 As an organization we seek to be an ever-growing family of Barbershop style singers, leading the cause of encouraging vocal acapella music in this community. 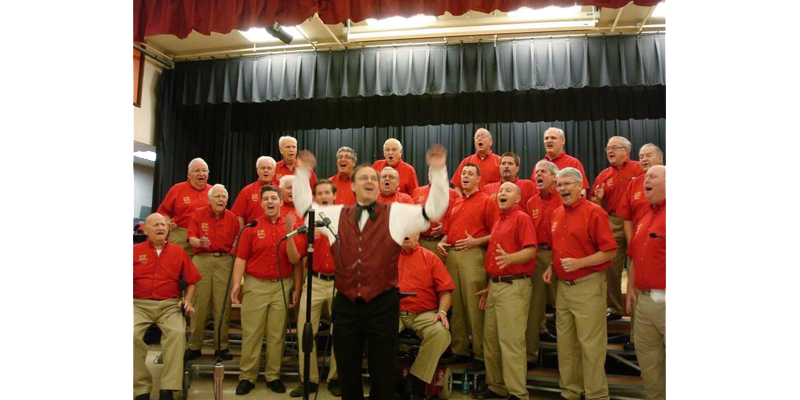 The Harford County Chapter, SPEBSQSA, aspires to provide activities, musical leadership and teaching resources essential to offering the opportunity to sing barbershop harmony to every male in our area. 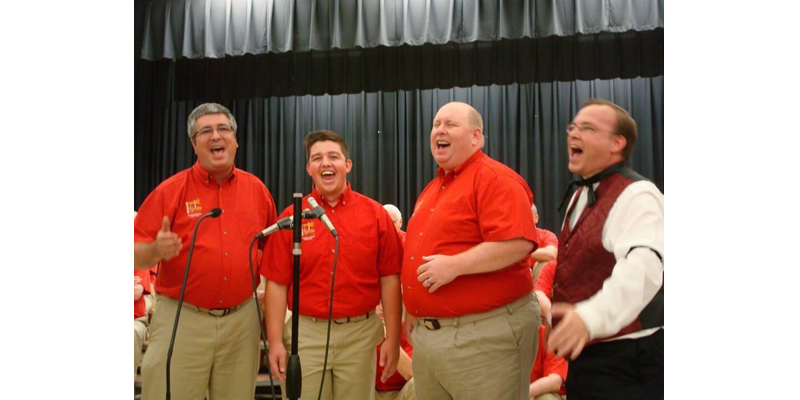 The chapter also desires to share this unique art form with a variety of audiences as often as is reasonable, and thus strive to preserve the heritage of barbershop quartet and chorus singing for generations.